Experience & Dedication - on your side. Say goodbye to cashflow headaches. Accept credit card or BPAY payments from clients directly from an emailed invoice. Confidently handle PAYG, state-based payroll tax, superannuation and leave, even if you work from timesheets. Our inventory management software is so advanced, you’ll always be able to track what you buy and sell. 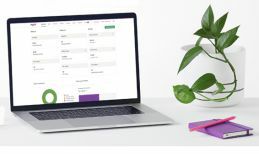 A powerful budgeting, cashflow & reporting tool. 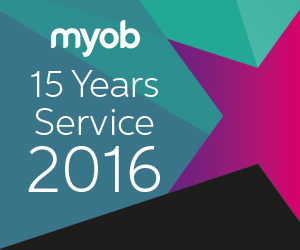 Linking directly to the MYOB accounting system it saves time and ensures accuracy of reporting. Simplify the budgets for your programs and projects. 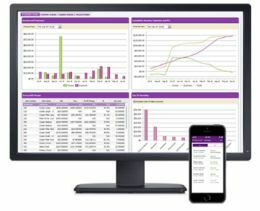 Easily maintain monthly budgets and reports by department, project or manager. While some payments are made monthly or quarterly others have more complex schedules such as GST payments. Use one of the pre-set Schedules or customise (Premier Only) your own to suit your needs.